If you ever thought a good DSLR camera was out of your price range. Think again. Sam’s Club is offering this bundle for only $499. 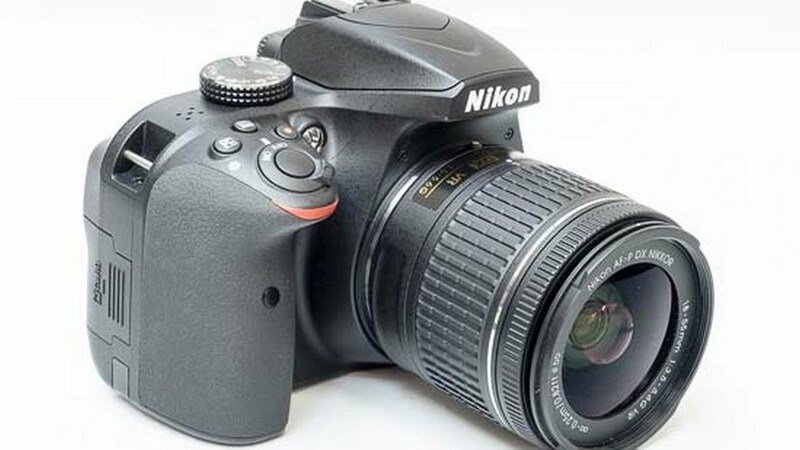 It includes a Nikon D3400 DSLR Camera with AF-S DX NIKKOR 18-55mm and a 70-300mm lens. Your photographs will be sharper than you can believe and sharing is instantaneous with your photos automatically transferred to your mobile device. The camera has a 24.2MP CMOS sensor, 5FPS, Full HD video, Wi-Fi and Bluetooth image sharing. As a bonus it comes with a Nikon gadget bag, extra battery, 2-Year Nikon Extended Service Contract and 32GB SD memory card.